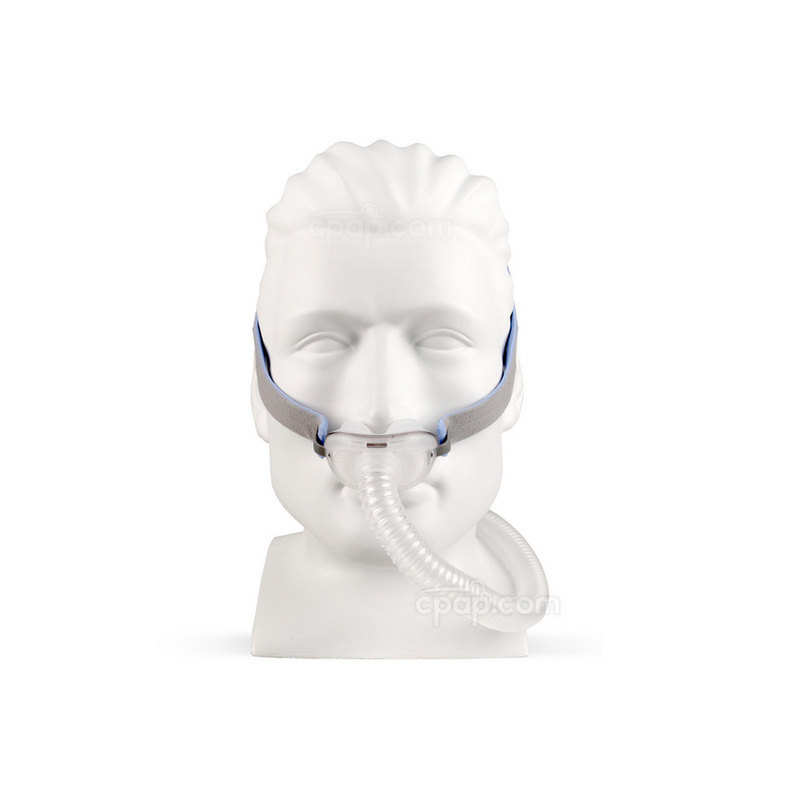 The ResMed AirFit™ P10 Nasal Pillow CPAP Mask with Headgear provides comfort and simplicity in a lightweight design. The QuietAir™ woven-mesh vents offer diffused exhalation making for an extremely quiet experience. Manufactured by ResMed. ©ResMed 2017 Used with Permission.